Are you ready to grow great cabbage in your home garden to enjoy the great health benefits of cabbage nutrition in your meal routine? Not only do I think cabbage is a delicious vegetable to grow but my customers do as well. Cabbage heads are extremely popular at my farmers market stand! Everyone loves them and they are some of the first to go when I bring them to market. But what if you wanted to grow your own? Have you tried and failed? Do you need the right tips and tricks to successfully grow great cabbage in your home garden or container? Well, you’ve come to the right place, Friend. Cabbage is a super hardy, easy to grow veggie that can be grown in the spring or the fall. It prefers cooler weather, comes in beautiful greens, purples and reds and is very versatile in the kitchen. 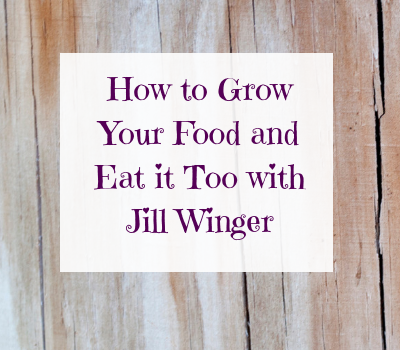 I can’t wait to share with you some amazing tips so that you can grow your own cabbage heads. 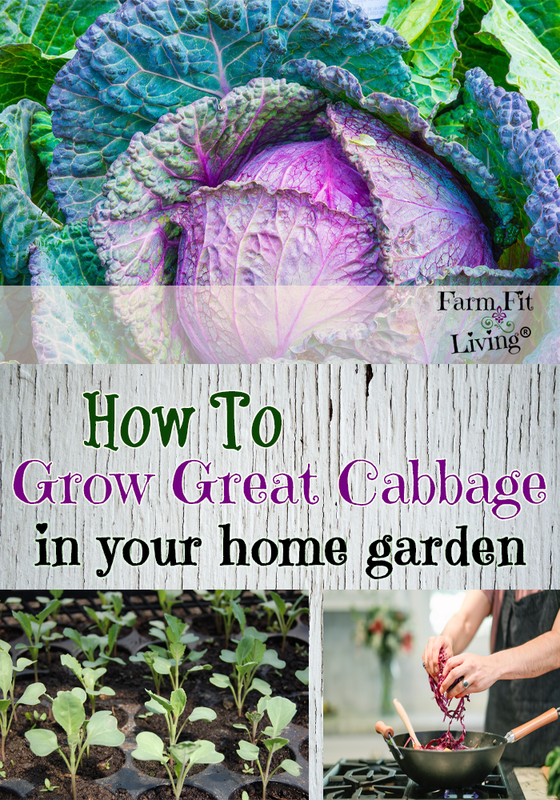 * Give you best tips to grow great cabbage for you to try. * Share the varieties that grow well anywhere, including one you can order online! * Reveal some cabbage nutrition facts to prove to you that you need some cabbage in your diet! You can grow great cabbage and I’m going to help you. Let’s start with some cabbage types and varieties so you know what you’re looking for. Which Cabbage Types or Varieties Should You Plant? The first thing to realize about cabbage varieties is that there are different colors of cabbage. There’s green varieties, purple varieties and beautiful multi-color varieties. You can also choose the best varieties based upon how well they do in certain environments and how quickly they grow. I found a really fast growing cabbage called Copenhagen Market Early that is ready in 66 days. It might be one to try if you want to grow several crops of cabbage in a year. Let’s talk about the first step for how to grow great cabbage. Cabbage is a great veggie to grow because you can have multiple crops in the spring or in the fall. It’s also really easy to transplant, making it a great container crop that can be grown indoors. Grab the easy transplant planner at the bottom of the post to plan out when you need to start seeds for cabbage and when to transplant them based upon the varieties you choose. For spring planting, cabbage plants can be planted in late March to early April. For Fall planting, grow great cabbage by planting it in early July. If you’re purchasing cabbage plants, it’s important to choose healthy ones. Choose plants that have a great stem, are short in stature and are dark green in color with a very strong root system. You’ll have much better luck with young cabbage outdoors when they are strong. * Plants spaced 12-18 inches apart. * Rows should be 3-4 feet apart. 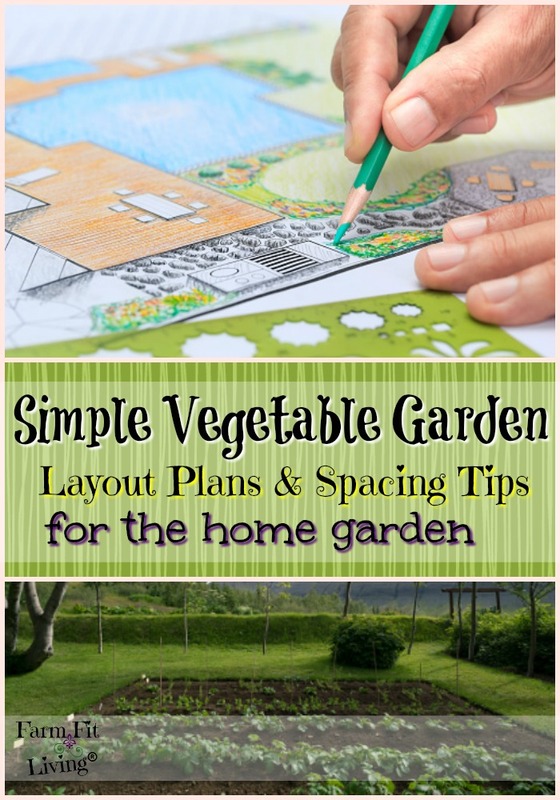 The more space the cabbage plants have, the bigger and better your cabbage plants will be. This is the very first step to grow great cabbage. 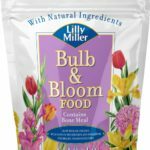 Grab this flower fertilizer that will help great heads develop! Better cabbage plants are well fertilized and have plenty of water and weed control. Use a starter fertilizer when planting plants and side dress every 2-3 weeks during the growing season. More importantly…What fertilizer should you use for cabbage? Use a balanced fertilizer, such as 10-10-10 and then switch to a flower fertilizer or one with less nitrogen. This will help the heads form into big beautiful vibrant heads. Also, be very aware of the following problems. * Black rot – Caused by stress of too much moisture. * Blackleg – Found in the soil. Choose resistant varieties. * Cabbage yellows – Choose resistant varieties. 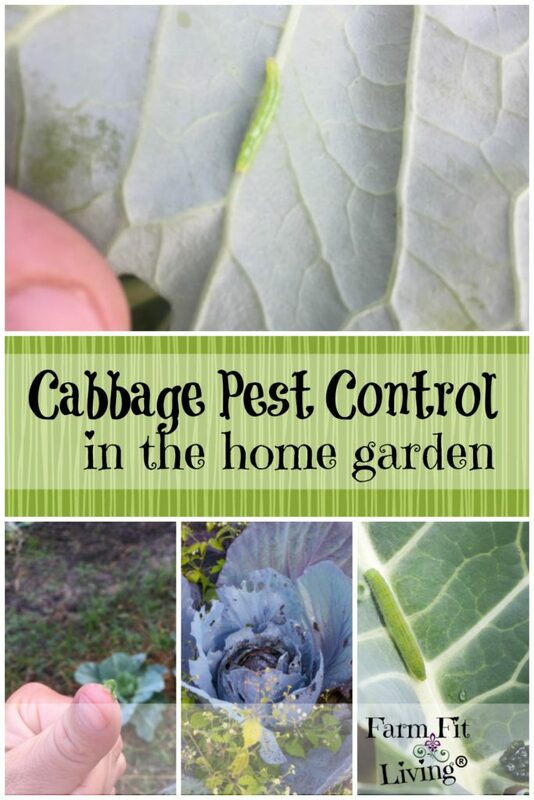 * Cabbage worms and Aphids – I have a post on cabbage worms below in the related posts. The best way to prevent any of these issues is to be proactive and know the signs early in order to stop the spread of it. 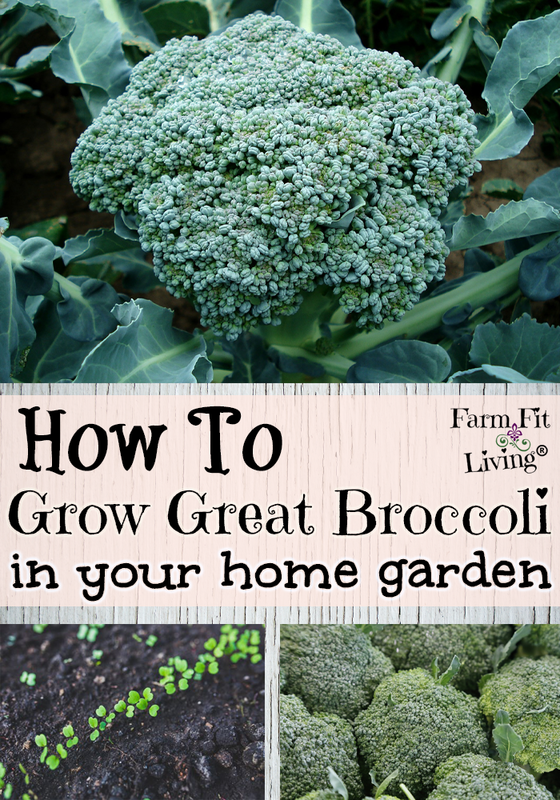 You’ve made it through the growing season. And now it’s time to harvest those beautiful cabbage heads. Here are some tips for harvesting cabbage. First of all, when are cabbage heads ready? Well, cabbage heads should simply be fully formed and dense. You should be able to press or squeeze the head to see how firm it is. When the head is nicely uniform and firm, you can go ahead and cut it. I like to cut cabbage heads using tree trimming shears. 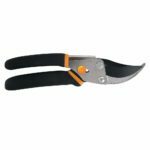 Find the stem underneath the head and make a smooth cut with the shears. And that’s all there is too it. Also, note that if you wait too long, the heads will be more prone to splitting. So, just use your intuition and harvest when they are just ready. Like many other veggies we grow in our gardens, cabbage is packed full of Vitamins K and A and Folate. It’s very low in calories with lots of other minerals, such as manganese and potassium, that are very good for us. * Healing of cuts and wounds. And there’s many many more great benefits! So, how do you enjoy cabbage so that you can eat more of it? Here’s some of my favorite ways to enjoy cabbage. My absolute favorite way to use cabbage is in cole slaw or other salads, such as Ramen Noodle Salad. I’ll be sharing that recipe here, soon. I know you’re excited. Along with those tasty salads, I love adding in cole slaw to fish tacos, on burgers and in cabbage rolls and bierocks. For all of these you simply shred the cabbage and add in the dressing. You can also cook the cabbage to add into soups later on. There’s not very many ways to preserve cabbage. But you CAN blanch and freeze it. Simply slice and boil for a couple of minutes. Then rinse immediately with cold water. This helps the cabbage stay colorful long term. Then, put it into freezer bags for long term freezing. When you’re ready to use it, simply thaw and use. Now You’re Ready to Grow Great Cabbage! 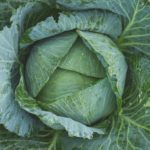 I’ve given you plenty of tips in this post to grow great and use cabbage. Now, all you have to do is grab some seed and get started!